Our Lady of Good Counsel Elementary School was founded in 1906 and was closed in June 2005. 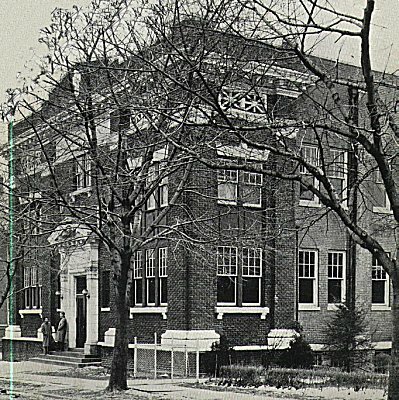 Our Lady of Good Counsel High School started as a middle school and commercial school in 1923, became a full 4 year high school in 1925, and closed June 2006. Our Lady of Good Counsel parish merged with Immaculate Conception parish in 2005.